SG Flensburg Handewitt and Mol Pick Szeged are the last teams at TOP 8 of the EHF Champions League. Germans beat Meshkov Brest 30:20 (first match 30:28) once again. They will play against Telekom Veszprem for the Final 4. 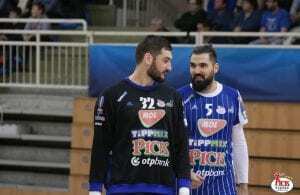 Pick Szeged beat Wisla Plock 23:16 after victory in Poland 22:20. The Hungarian champions will play against RK Vardar Skopje for the Final4. ← Previous Story CONTINUITY! 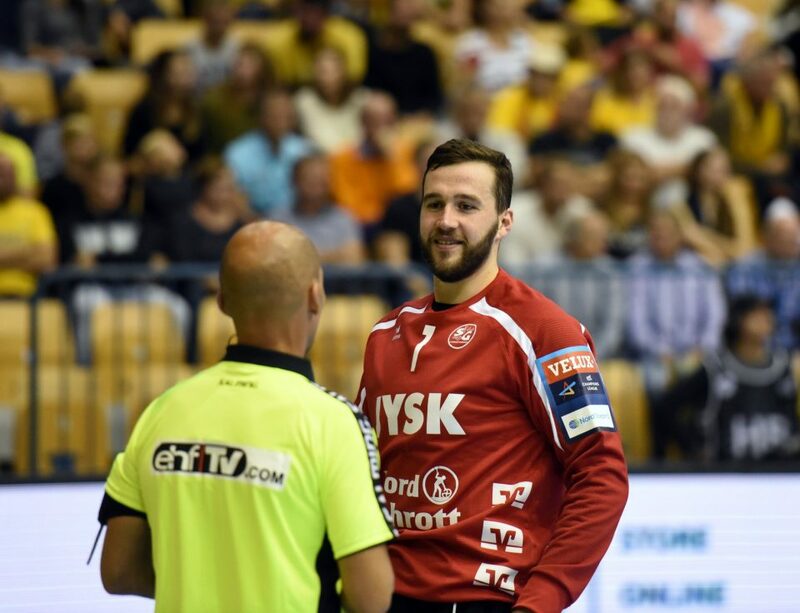 The 6th RK Vardar EHF CL quarter-final in a row!